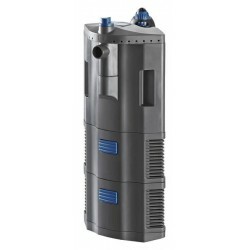 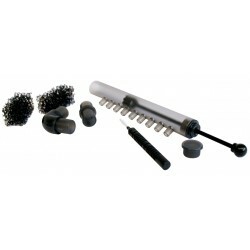 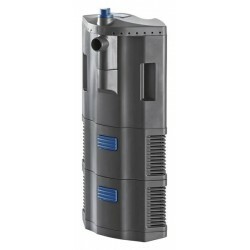 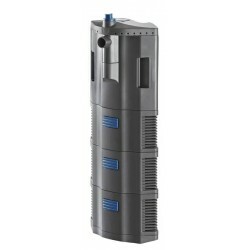 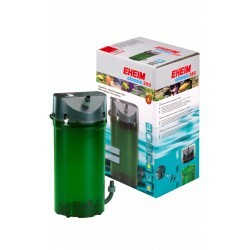 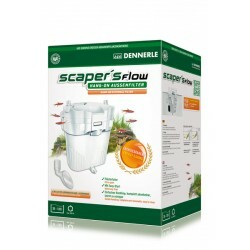 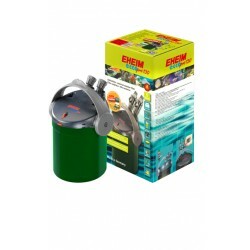 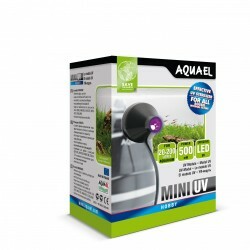 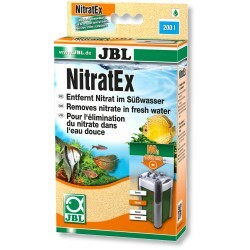 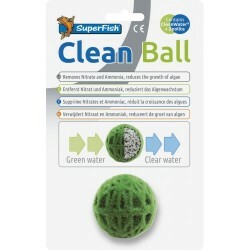 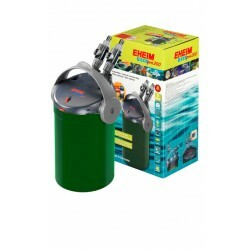 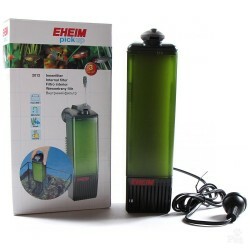 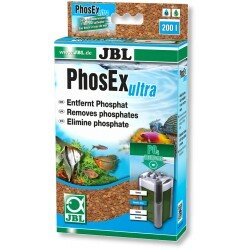 Water filtration and quality enhancing products. 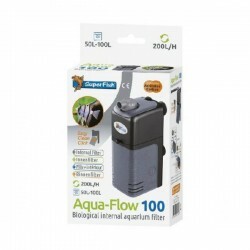 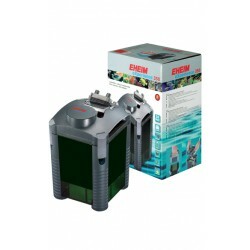 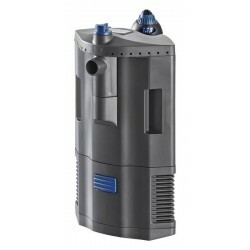 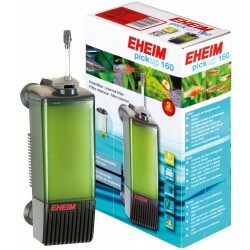 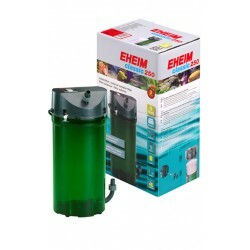 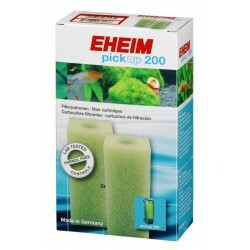 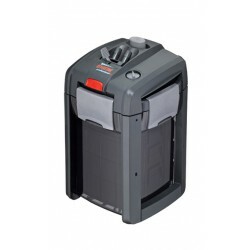 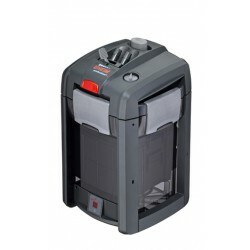 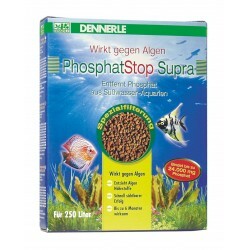 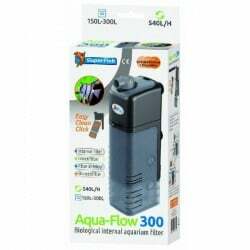 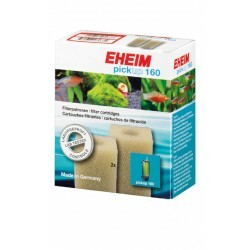 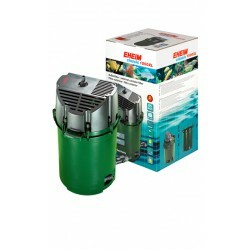 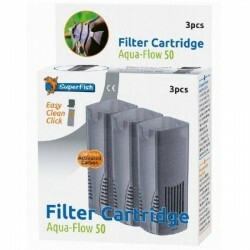 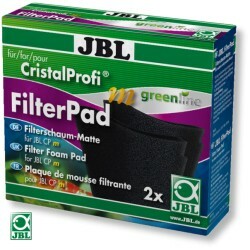 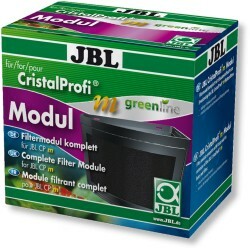 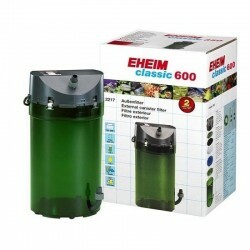 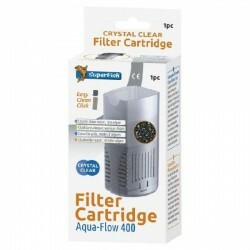 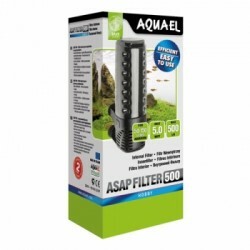 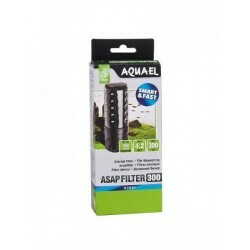 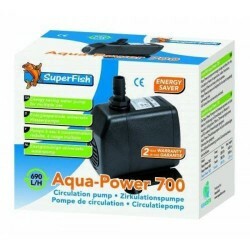 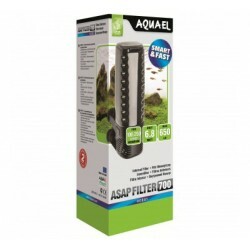 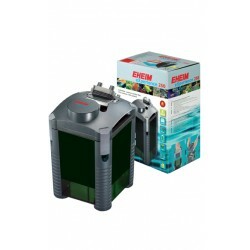 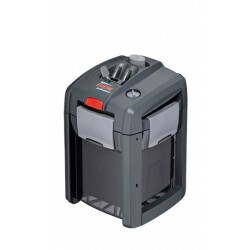 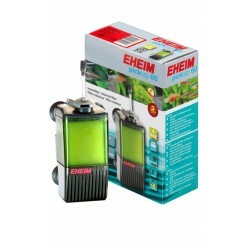 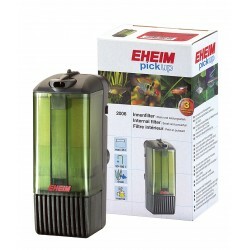 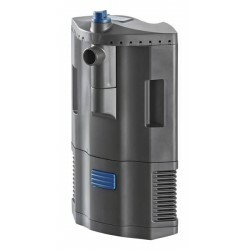 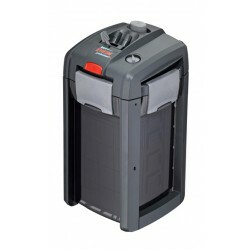 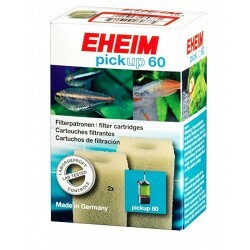 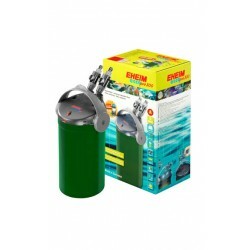 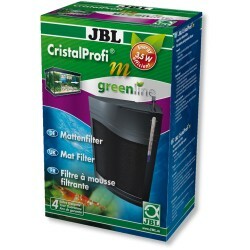 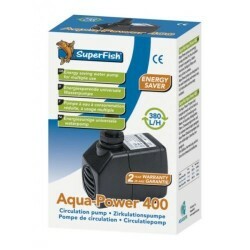 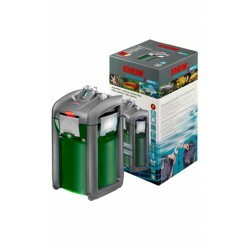 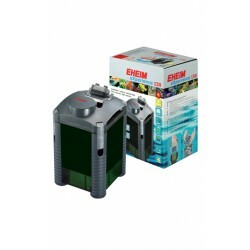 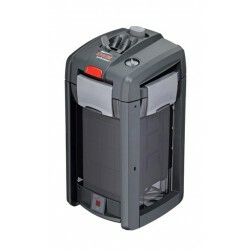 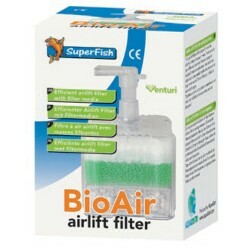 Filtration There are 155 products. 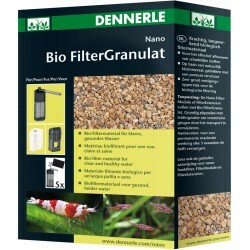 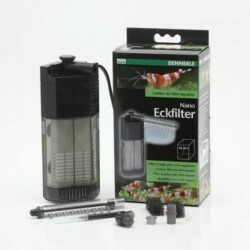 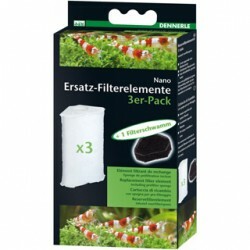 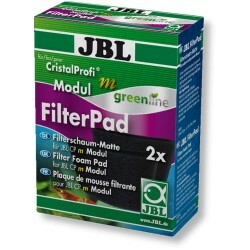 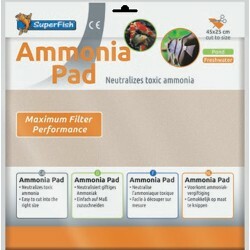 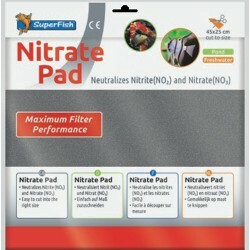 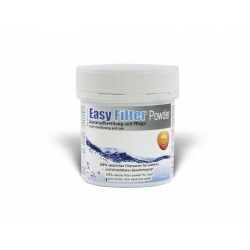 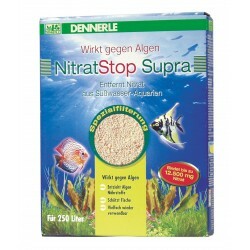 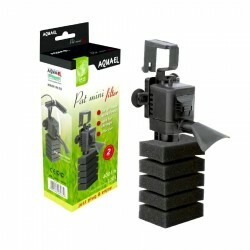 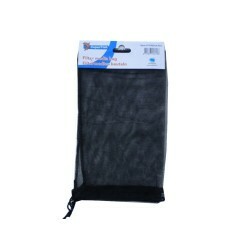 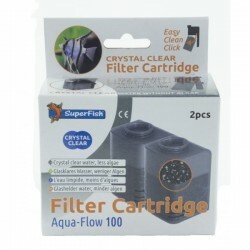 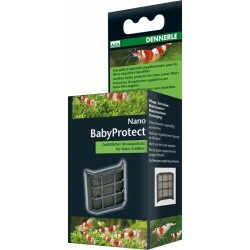 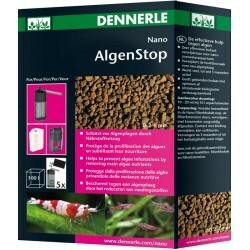 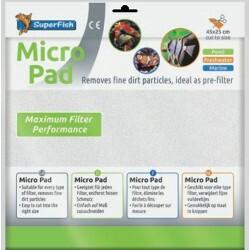 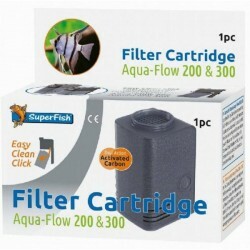 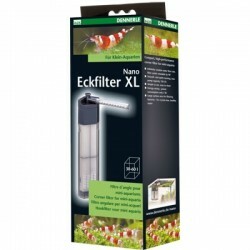 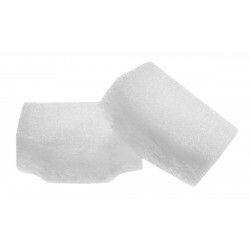 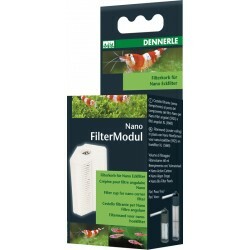 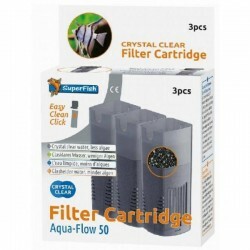 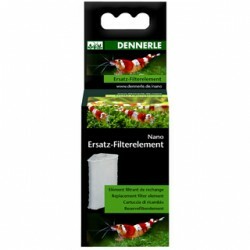 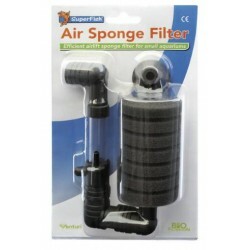 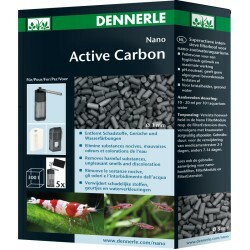 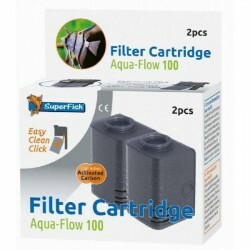 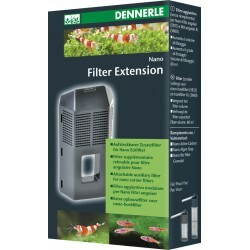 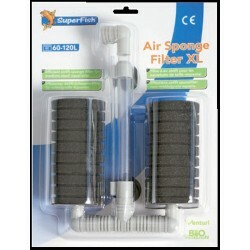 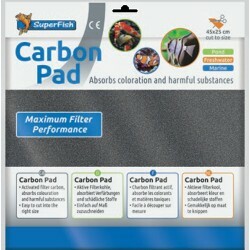 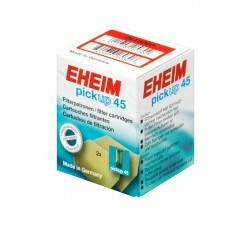 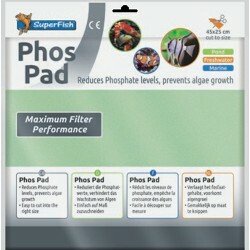 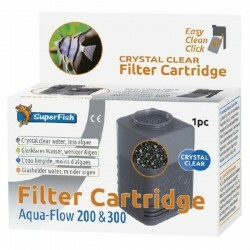 Nano Filter Media - specifically for small filters like Nano Corner Filter and its extensions.